This article is 2868 days old. 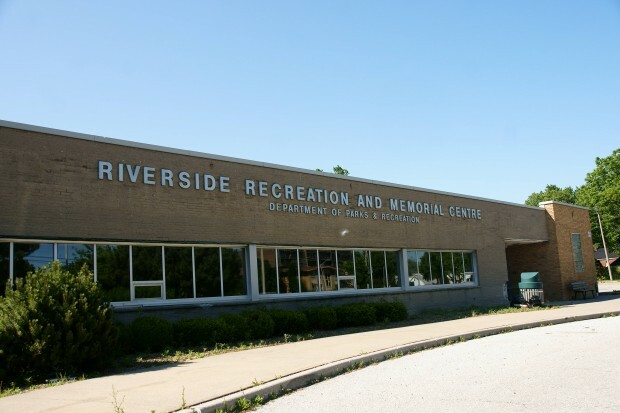 Riverside Recreation and Memorial Centre Area was closed when the WFCU centre opened. 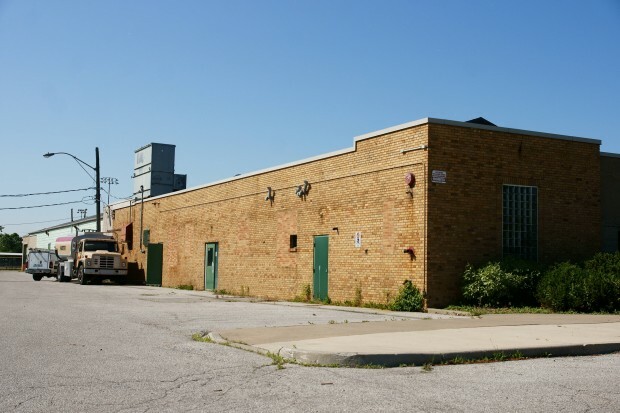 The city of Windsor has decided that the existing complex be demolished and then the land sold. It was deemed that the land was worth more with nothing on it, then with the existing arena. Gagnon Enterprises of McGregor has been awarded the tender to demolish it at a cost of $150,860.00 This goes to council for approval next Monday, and demolition is expected t being soon after. The Riverside cenotaph was recently relocated away from the area, and back by the pool.